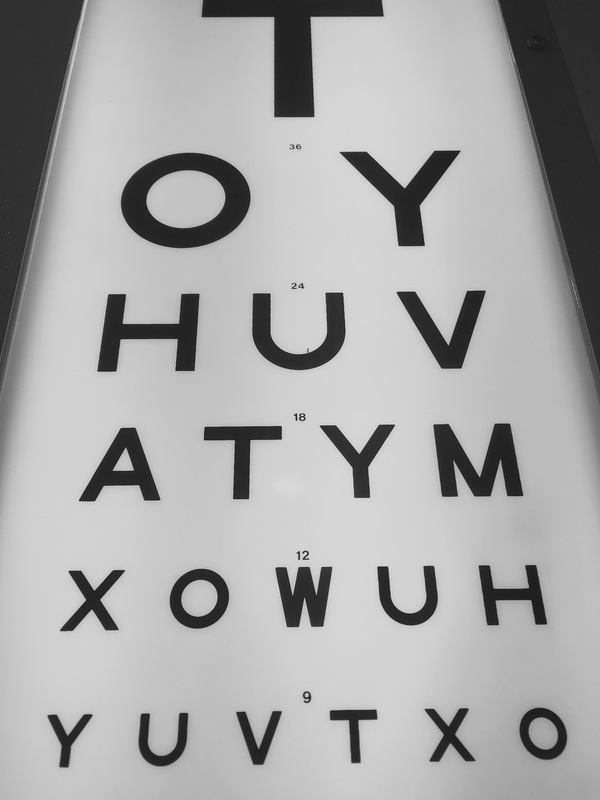 Are you due your annual eye screening? Then why not book your next diabetic eye screening at your local independent opticians? At taylor’s Opticians of Frodsham we offer a unique service that is focused on your individual needs. We know how busy life can be, and how difficult it can be to fit in appointments. That’s why we offer our diabetic patients late night screening appointments. 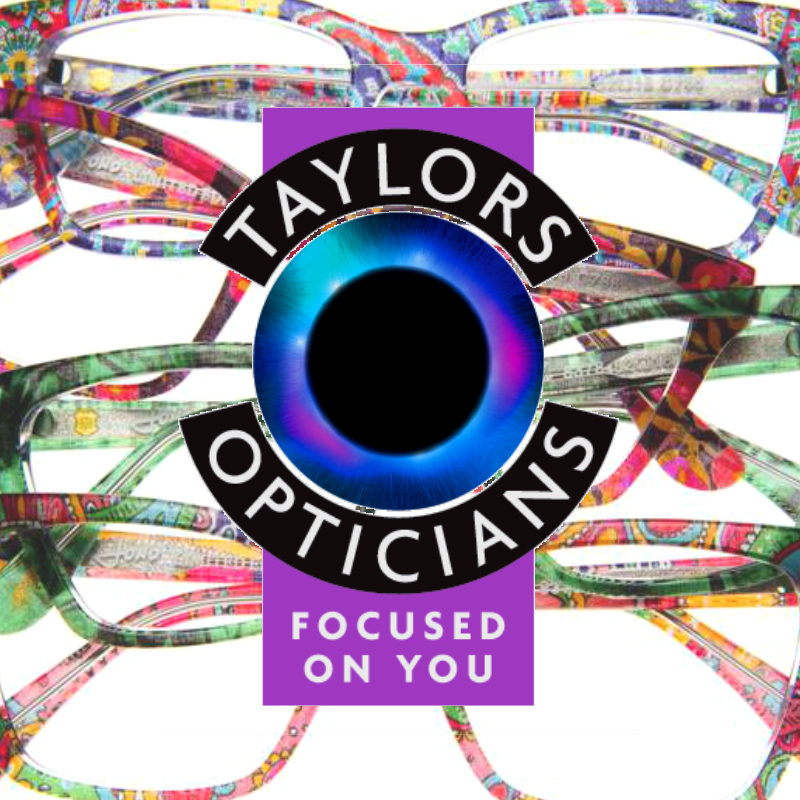 A visit to Taylor’s Opticians will give you the opportunity to try on our wide range of individual frame designs from Jono Hennessy, or why not consider contact lenses?